October 2015:The "Witchy" litter was born on October 22, and have found homes as far afield as Canada, Connecticut USA and Norway. 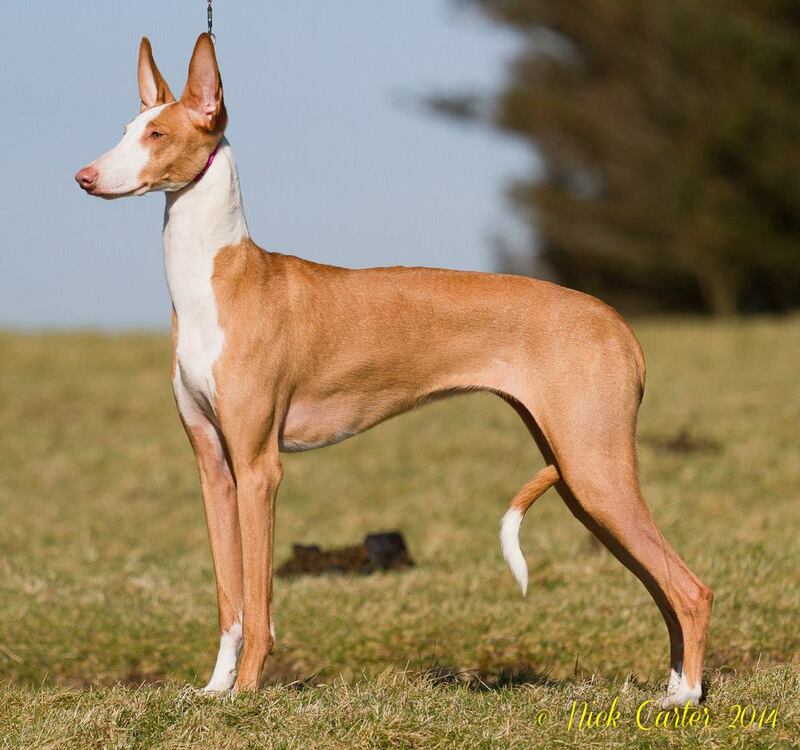 One little pup has stayed on with us though, and "Thea" will be having her show debut late Spring 2016. She's turning out to be quite a character! 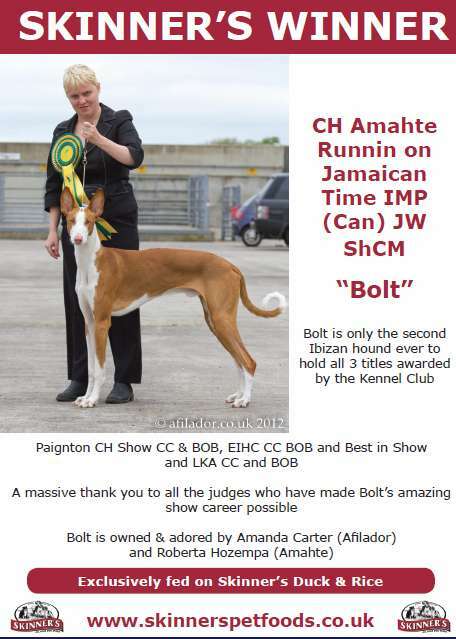 October 2015: I am proud to say that My Amahte Bewitched IMP (Tabitha) is in whelp to My & Roberta Hozempa's Amahte Runnin on Jamaican Time IMP JW ShCM (Bolt) for more information please email me or PM me on Facebook. 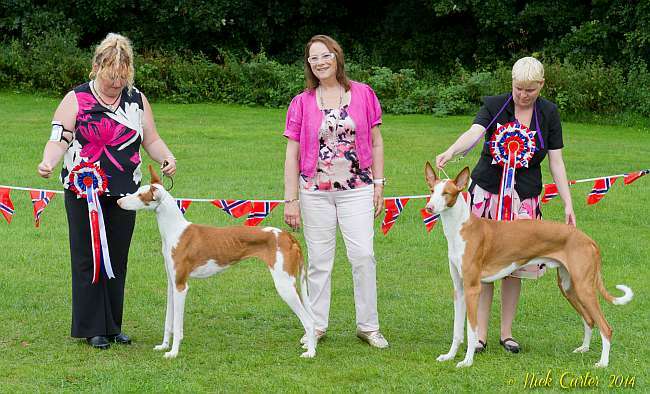 Kally: Best veteran in show Twice! At the SW Hound open show, under Mr B Brown-Cole, and at the Hunting dogs of ancient egypt (for the 3rd year running) under Mr K Carter, Kally took best veteran in show. 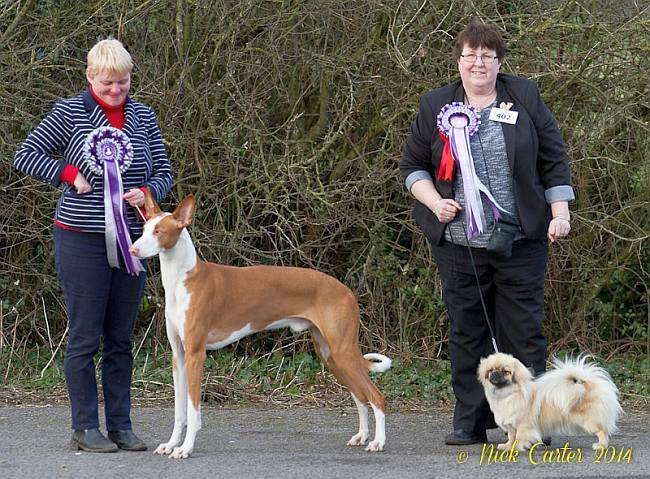 At the EIHC Champ show 2014, Bolt took the DogCC (his second), BOB and BIS, judged by Eli Marie Klepp. 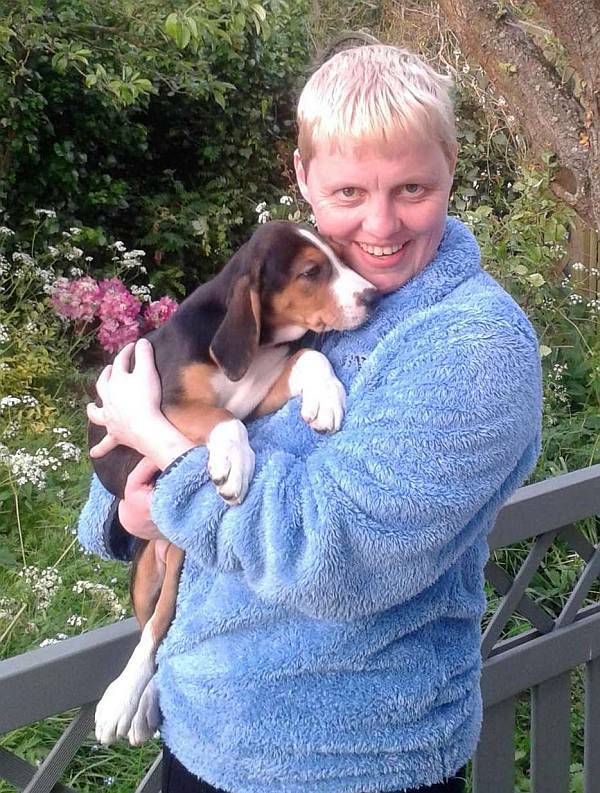 May 2014: A new face at Afilador! 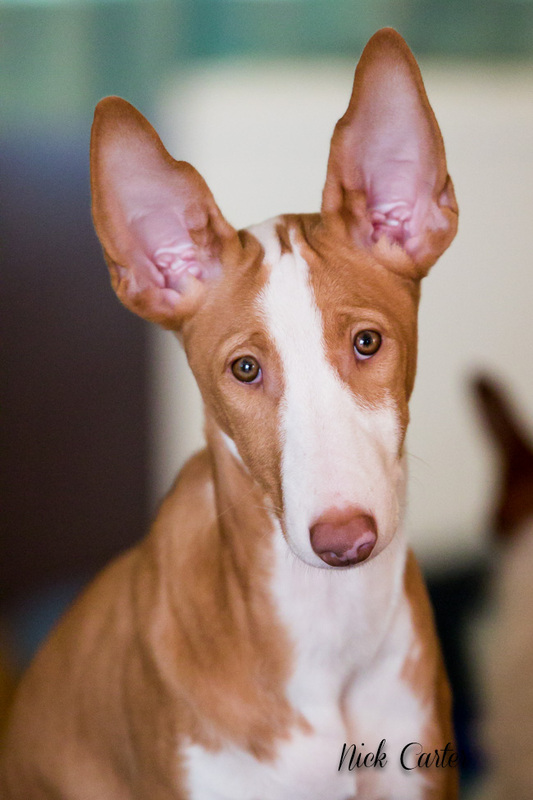 Lerryn is the newest arrival to the Afilador family. 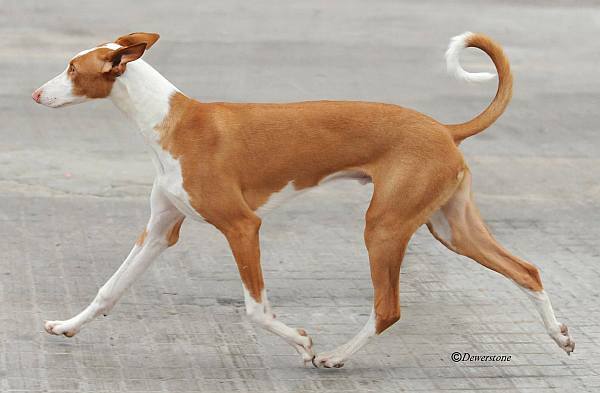 She was bred by Michelle Longman. At Gloucester and District. Many thanks to judges Miss H Geeson and Mrs T Jackson. 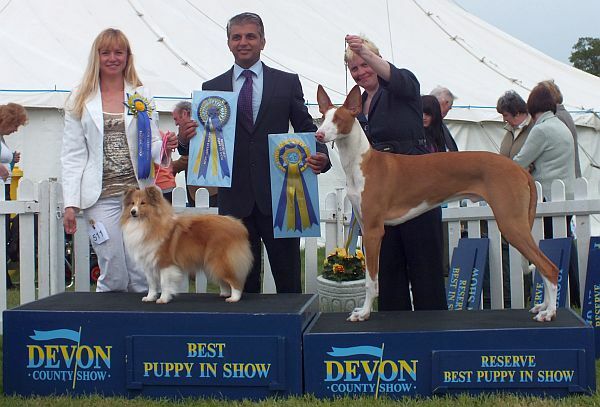 Bolt: Best In Show again! At Exonian. Many thanks to judges Mrs M Sargent and Miss N Fleming. 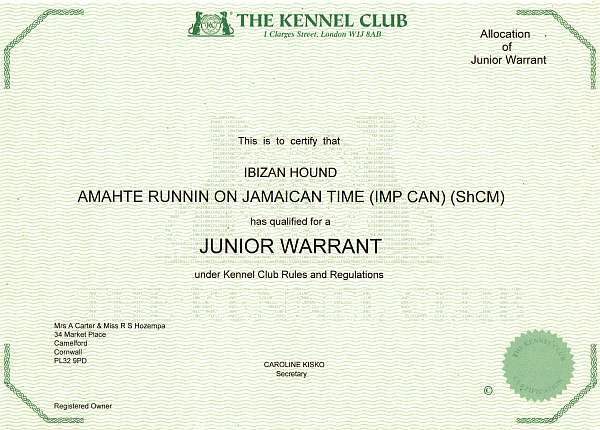 Bolt has had his Junior warrant confirmed. 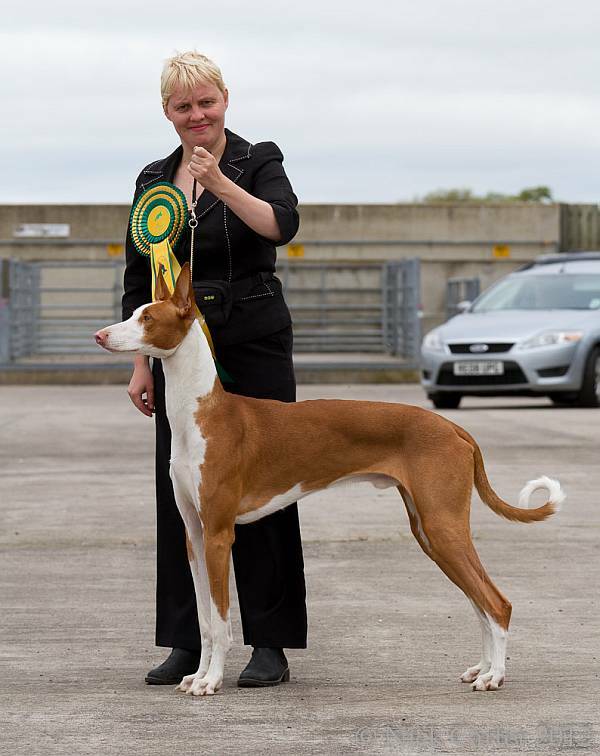 Bolt takes his first BIS, at the South West Hound Club show under Australian judge Terry Wilcox. 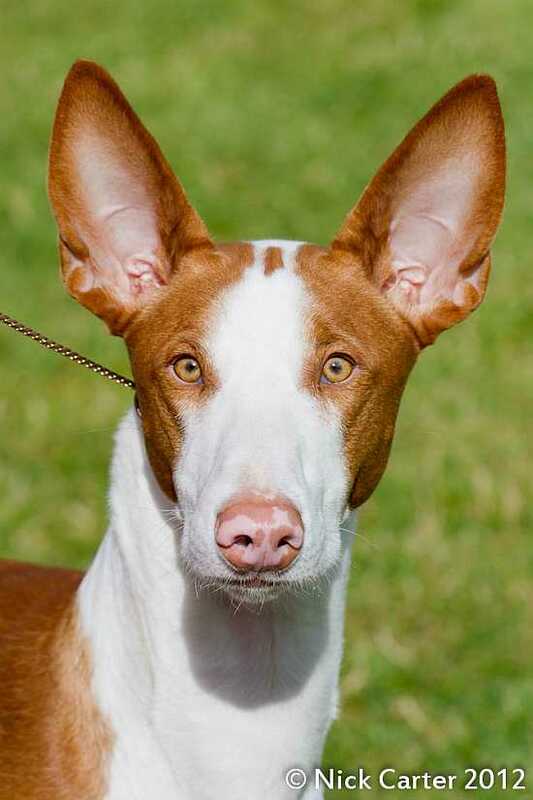 Bolt's Best puppy in show again! Res. 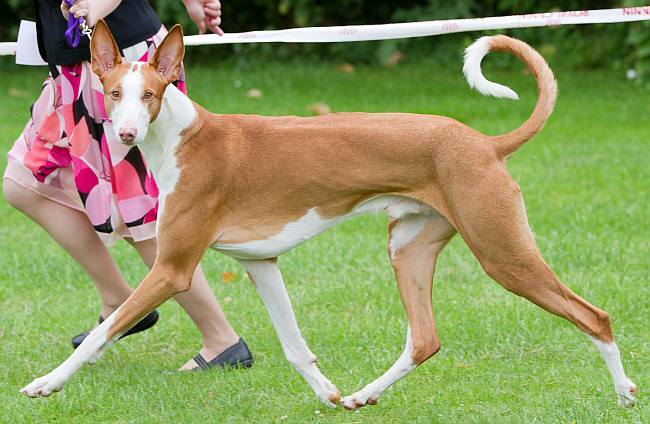 Best Puppy In Show for Bolt!